Each on-demand lesson includes the core learning content plus exercises, quizzes, and additional resources. 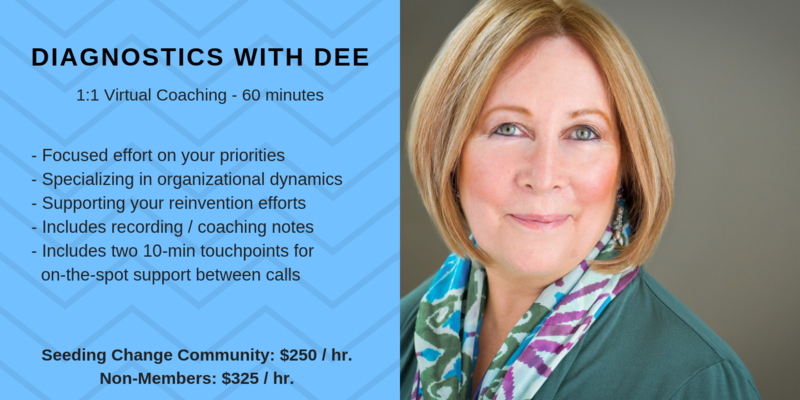 You'll receive an invite to attend live Q&A calls with Dee McCrorey and possibly any drop-in guests that she brings along to add to the discussion. Successfully managing your career transformation reflects an ability to build alliances, collaborate as part of an innovative work team, and manage business and organizational ambiguity--dealing with uncertainty and managing projects without clearly defined outcomes. There's no such thing as a wasted experience! Learn how to leverage what you know and who you know to accelerate your career transformation.